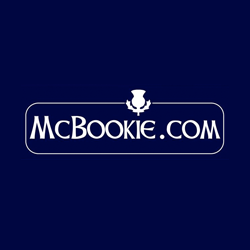 Incorporated in 2009, McBookie Ltd is a privately owned company. 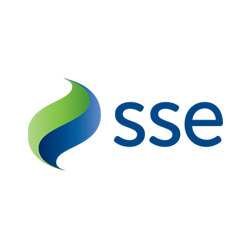 SSE is a leading UK energy supplier and has been supplying energy to the nation's homes and businesses since 1947. Along with Energy, SSE also provides customers with phone, broadband and, home services including boiler and heater cover, and servicing. 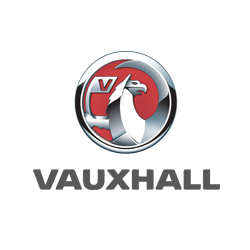 As proud sponsor of Scotland National Team, Vauxhall are delighted to be supporting the Tartan Army Sunshine Appeal Bike Ride, with our local Scotland Retailer Arnold Clark. We are very proud to be supporting The Tartan Army Sunshine Appeal. 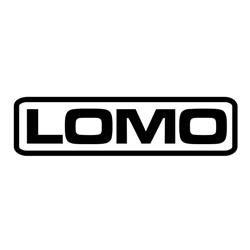 Lomo started back in 2000 and initially focused on manufacturing a range of wetsuits but as the years developed their product range has grown to include both watersports products and gear for other sports such as cycling and mountain sports. Lomo keep their product range very competitively priced by only selling directly to the end customer through their website Lomo.co.uk and their Glasgow store. We are very proud to be supporting TASAbikeride & The Tartan Army Sunshine Appeal. 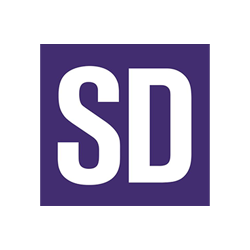 SD Scotland are delighted to be a sponsor of the Tartan Army Sunshine Appeal fundraising bike ride from Wembley to Hampden. Supporters are the lifeblood of the game and their contribution to communities and society far exceeds just their vital financial contribution. Scotland supporters have developed a fantastic reputation for the atmosphere they bring and the positive impact they make. This is no better illustrated than the work the Tartan Army Sunshine appeal carry out. As an organisation deeply commitment to development through sport and highlighting the value of Scottish football supporters, we're very proud to be involved and do our part to help the Tartan Army in their terrific work. 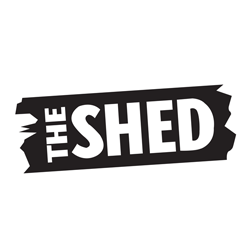 In June the team will set off from Wembley Stadium and cycle home to Hampden Park, arriving just in time to join us at the shed as we get prepared to cheer on Scotland vs. England on the 10th of June. 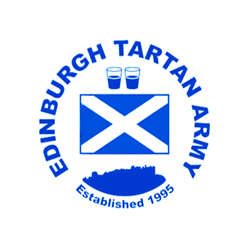 The Tartan Army Sunshine Appeal is a charity run by Tartan Army members which is committed to raising funds and distributing them out to worthwhile causes in the countries they visit during away games. This is one of the many reasons why Scotland's supporters are admired around the world for their conduct. We have committed to try to raise FIVE THOUSAND POUNDS towards their goal, which is a task in itself! Please help us reach our goal and bring down some loose change with you on Sunday where we will have the buckets on the bars. Campus are delighted to be sponsoring the Tartan Army Sunshine Appeal. 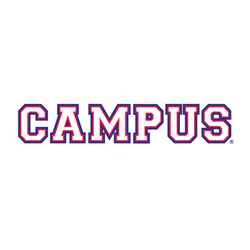 The team at campus have always been proud to support our Tartan Army friends over the years, a friendship that has grown on the fun filled and passionate reputation of their supporters. Once again, we look forward to welcoming the Tartan Army back to celebrate what is sure to be an amazing day, both highlighting the fantastic work the Sunshine Appeal provides, and the generosity of their supporters to the many children they meet on tour. Tesco community team working together to support the Tartan Army Sunshine Appeal. 'A million little helps' is the motto of our community team that work on their own or in a group to support others to achieve great things. We are delighted to support the tartan army sunshine appeal on their mammoth cycle. 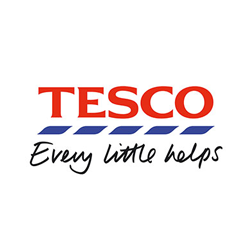 Good luck from Team Tesco. 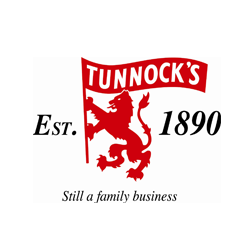 Thomas Tunnock Ltd are happy to support the efforts of the Bike Ride team. Legacy Hotels & Resorts are delighted to be sponsoring the Tartan Army Sunshine Appeal. 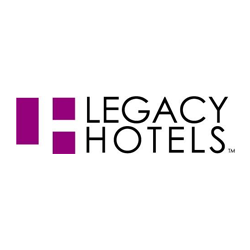 Legacy Hotels & Resorts is a collection of properties that combine the perfect blend of character, comfort and relaxation with great value for money. With hotels across the UK and Southern Spain and with new properties joining the portfolio all the time, Legacy Hotels & Resorts should be your first point of call for all your regional accommodation, family get-togethers and celebrations. Whatever you want from your ideal break away, we think we have it here at Legacy Hotels & Resorts. Legacy Hotels & Resorts Limited is an innovative hotel and leisure management services company. The company’s management philosophy is to focus on the attributes of each property, whilst providing the benefits of scale and management expertise which come from being part of a proven, ambitious and expanding portfolio of three and four star hotels. The managed hotels are operated with a strong focus on maintaining the integrity of each property in its local market place. An increasing number of investors see the advantage of owning hotels whilst recognising the opportunity provided by placing the day-to-day management of their hotel and leisure assets in the hands of an experienced specialist management company with an impressive track record in the hospitality industry.